Well, its Friday which means that your friends here at Dreadful Tales have another edition of Free Fiction Friday. Enjoy! I know we’ve mentioned it a few times but, WE LOVE JEFF STRAND!!!!!!!!!! Jeff currently has a free story on his site called, The Drop. The Drop illustrates exactly what Jeff’s “Gleefully Macabre” is all about. 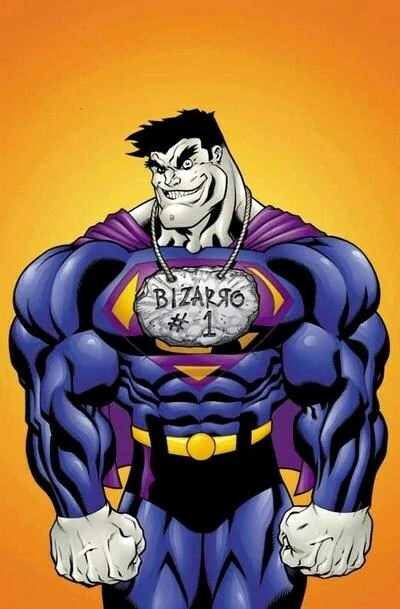 If you are a regular reader of this site, you know that I absolutely love Bizarro which means I am a regular over at BizarroCentral.com. (Almost) Every Friday they have a free piece of flash fiction from a different author. The authors range from heavy hitters like Andersen Prunty and Cameron Pierce to extremely talented up-and-comers. If you’ve ever been curious about this amazing sub-genre, this would serve as a great introduction. This entry was posted in Free Fiction and tagged Bizarro, Free Fiction Friday, Jeff Strand, Scott Nicholson by Pat Dreadful. Bookmark the permalink.